Just when she thought her junior bowling career was over, Jaymee Sidel got the call she had been waiting for. 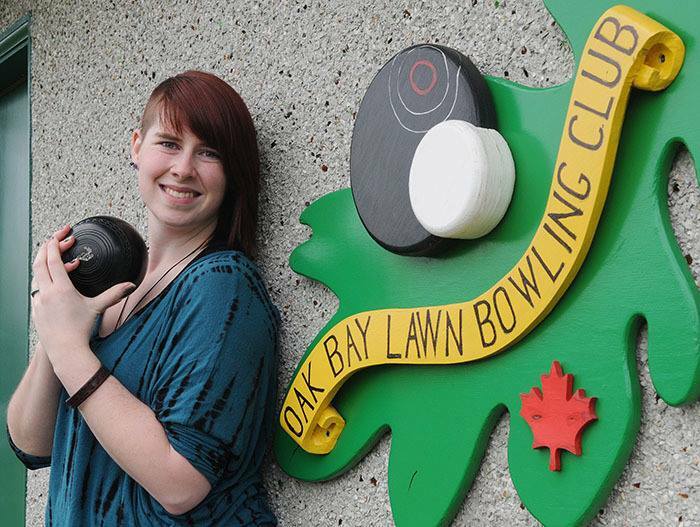 The Victoria, BC native is off to the 2016 World Junior Bowling Championships in Queensland, Australia at the Broadbeach Lawn Bowling Club http://www.broadbeachbowlsclub.com/ Canada was offered another sport in the tournament after a participate from another Country was able to attend. Sidel will compete in women’s singles and the mixed competition. It’s not Sidel’s first taste of international competition as she represented Canada at the Tiger Bowls and China Open in 2014. Special Thanks to David Mathie for his help with this article.